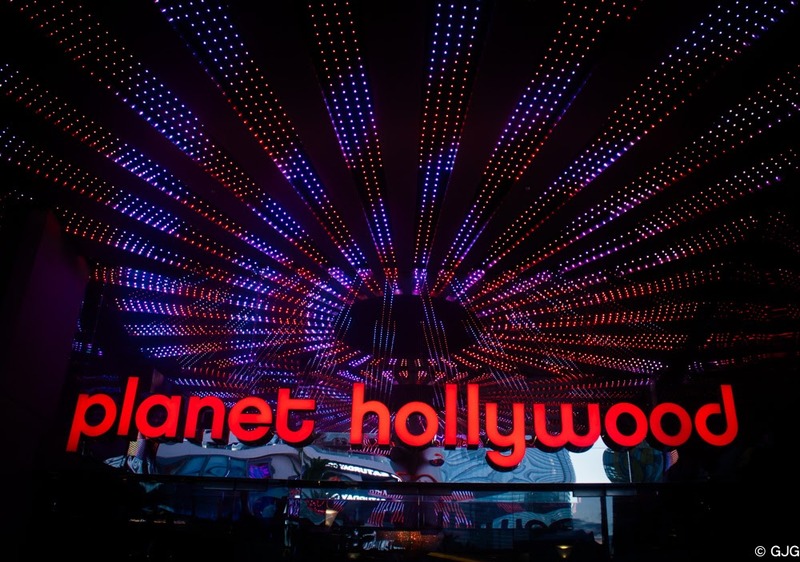 How do you do Vegas differently? If you're not into gambling, alcohol or excessive spending I believe you'll still be able to enjoy Las Vegas like we did. How? 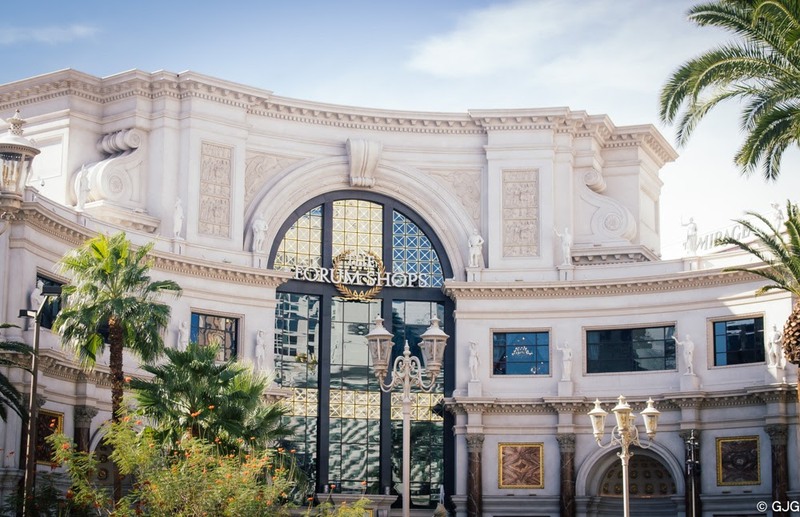 Here are some of the FREE things you might consider doing during your visit to Las Vegas. 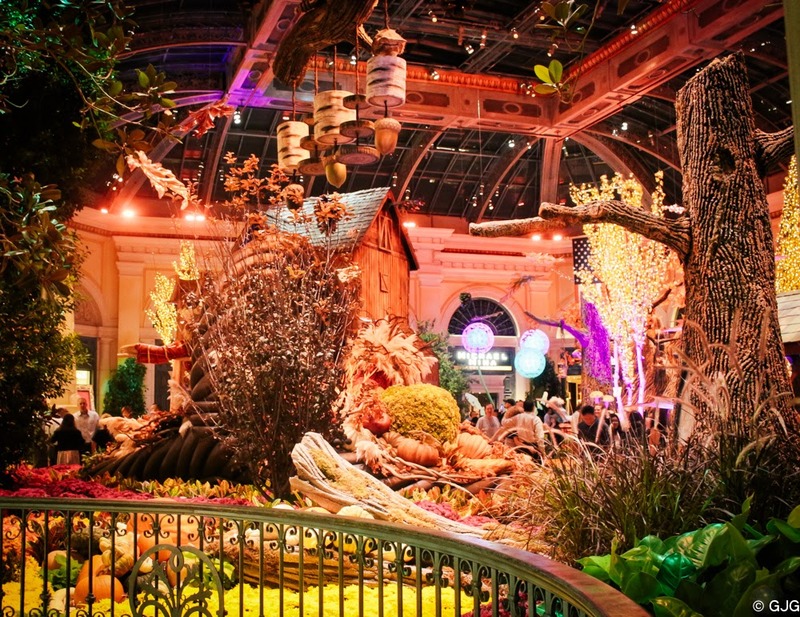 This botanical garden is open to the public 24 hours / 7 days a week for FREE located at the Bellagio Hotel & Casino lobby. They change exhibits every now and then for different seasons and occasions. When we visited last October we saw the hotel's Fall Exhibit. 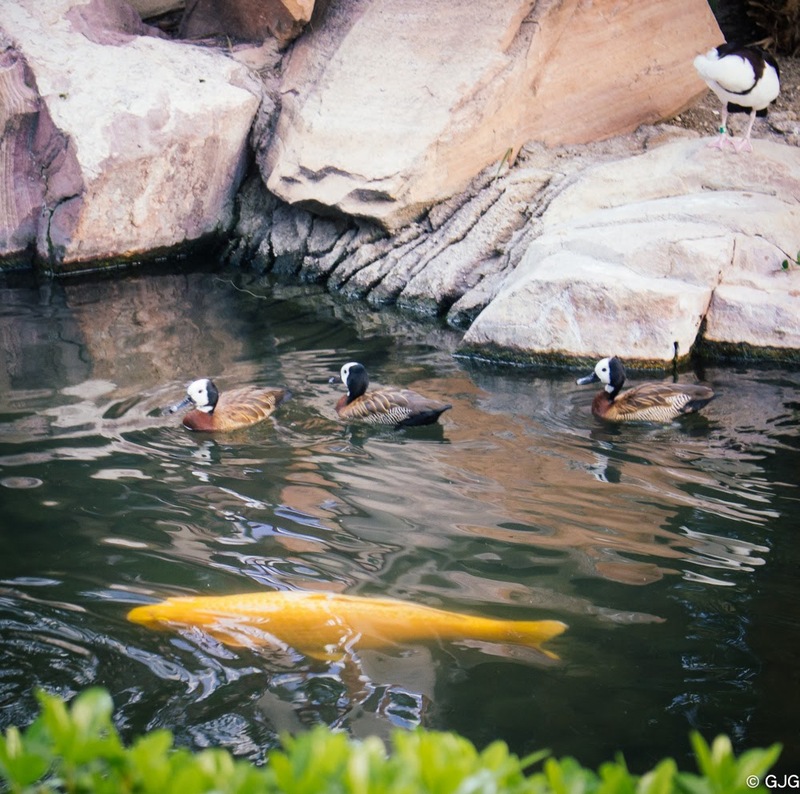 This habitat is open 24 / 7 at The Flamingo Las Vegas Hotel & Casino. I think the best time to visit is during the day to be able to enjoy the lush garden and see the koi's happily swimming in the water. This habitat serves as a refuge to these rescued animals. 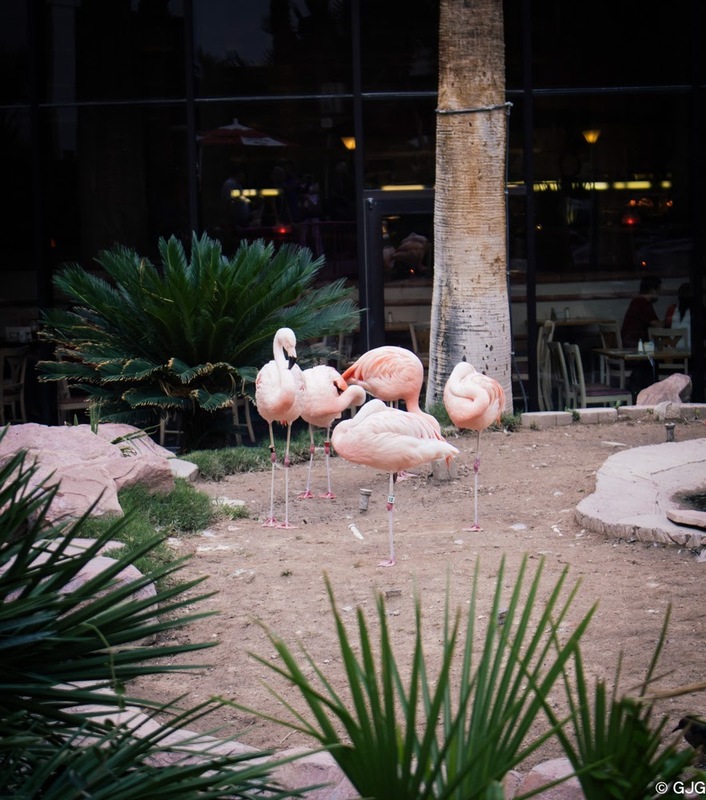 Who would have thought a lush garden complete with live animals exists at the heart of the Strip? I have been to The Venetian Macao last 2010 with my bestie. 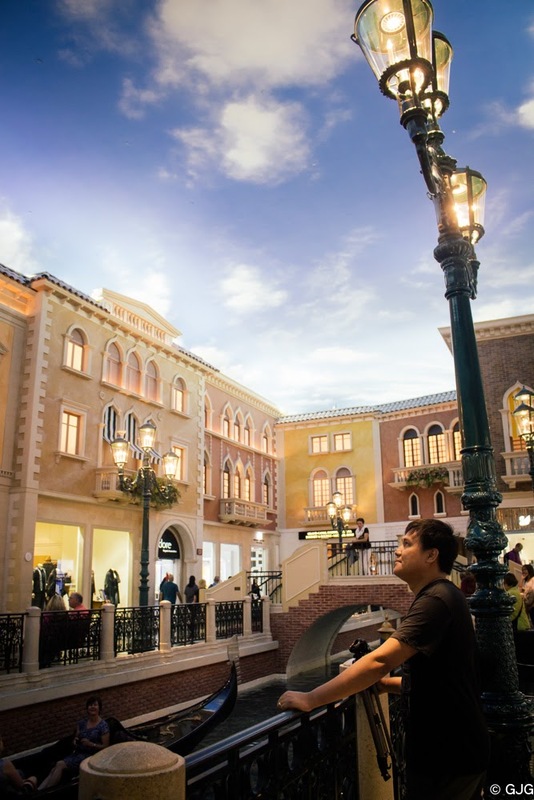 You might want to check out my previous post : Things to Do in Macau. 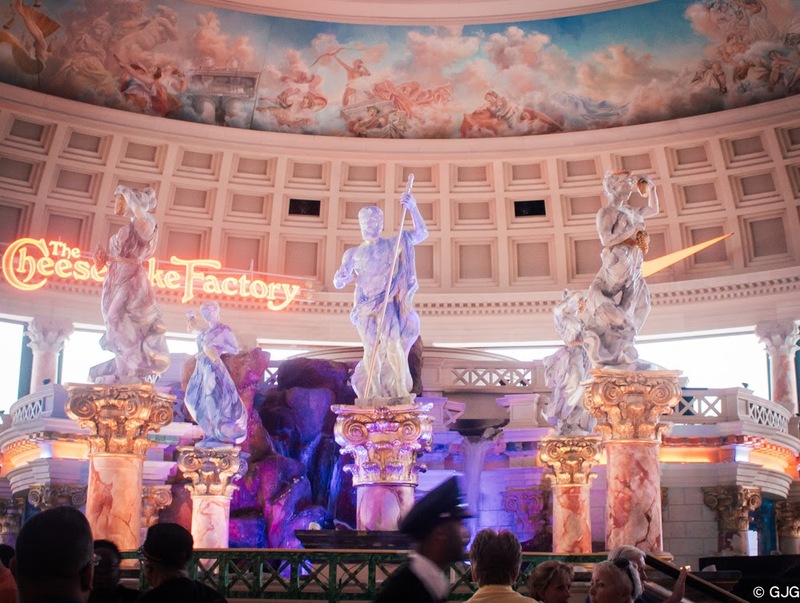 It won't hurt to revisit The Venetian 5 years later with my hubby on a different location. 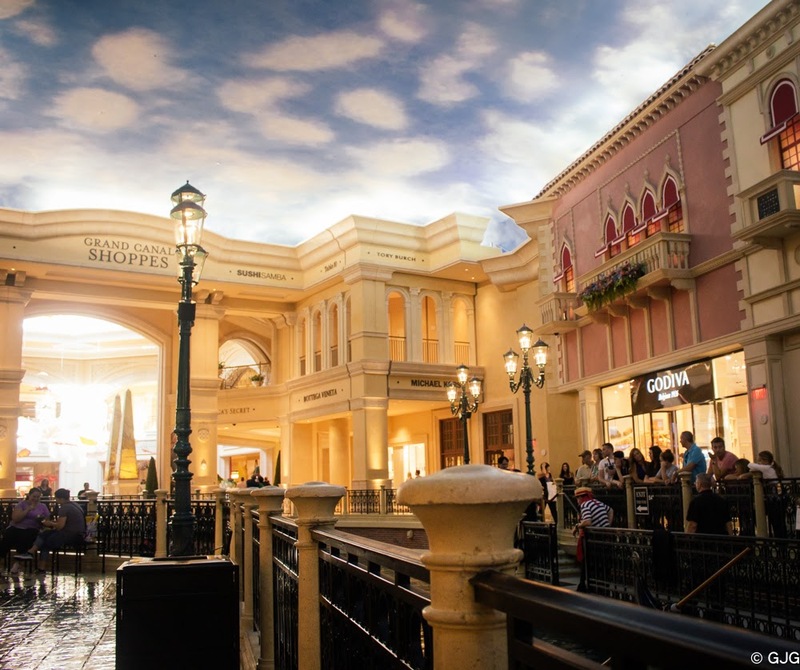 The Venetian Las Vegas has the look and feel of that of The Venetian Macao, after all they're on the same franchise. If you want to get a taste of Venice at the heart of the Las Vegas Strip, you might consider riding the gondola, although it's not for free. 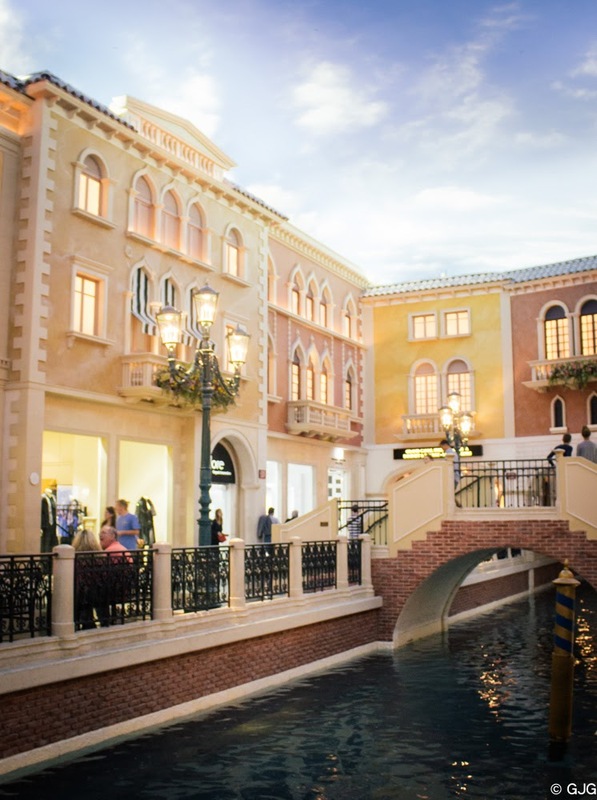 You'll be serenaded with the gondolier's operatic voices which you can also hear from the vibrant Venetian streetscapes pictured below. For more information about The Ventian Las Vegas Gondola Rides' you might want to check out their website at http://www.venetian.com/hotel/attractions/gondola-rides.html. Again, it's a free show that plays every hour which starts at 11:00 am. To find out more about the shows scheduling you might want to check out this website : http://www.vegas.com/attractions/on-the-strip/caesars-atlantis-fountain/. Below's a clip of the show. 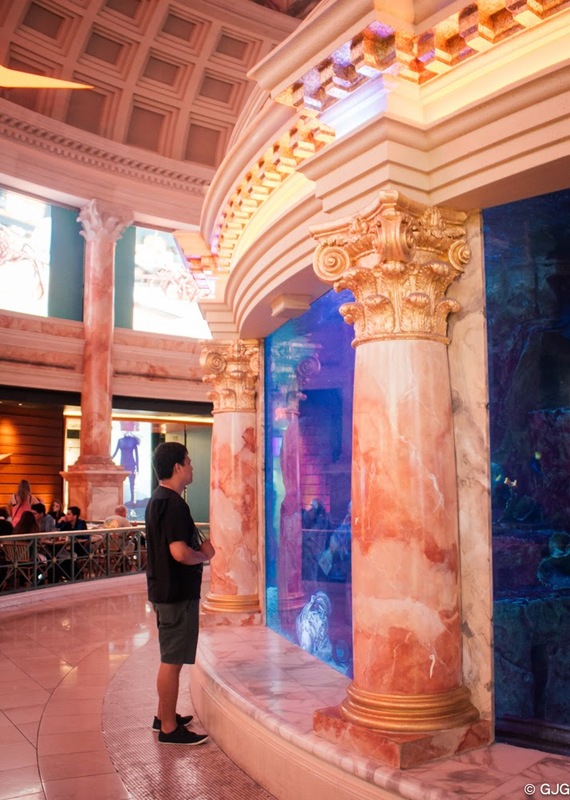 While waiting for the show you can also enjoy the 50,000 gallon aquarium nearby. Here's a short clip of the indoor rainstorm. For more information about the indoor rainstorm's show times check out their website at http://www.miraclemileshopslv.com/entertainment/free-rainstorm/. 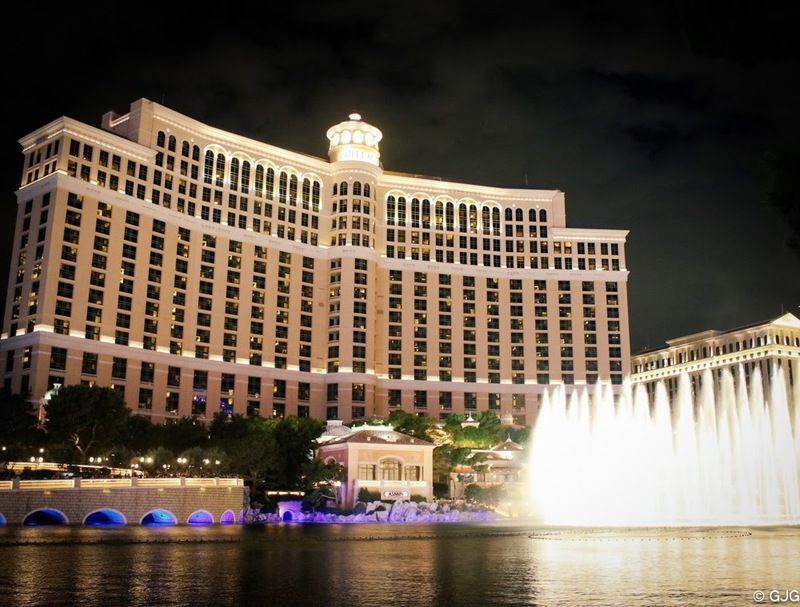 How could we miss The Bellagio's fountain show? 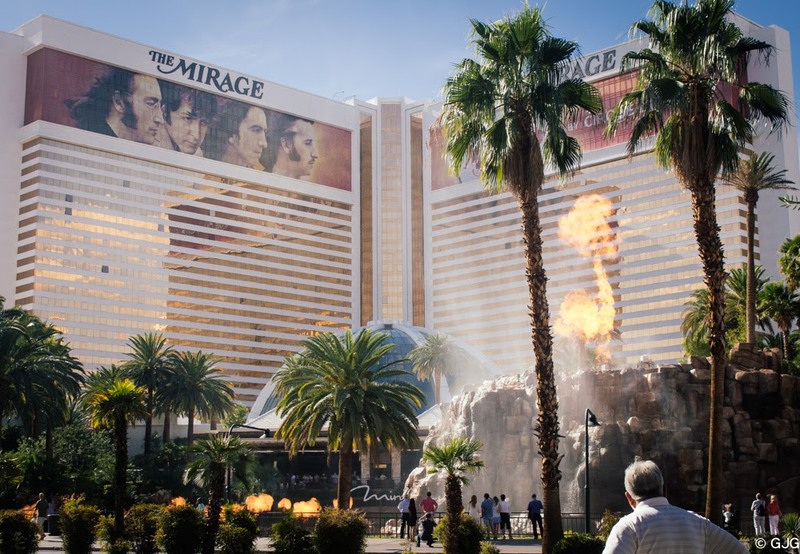 Everytime I see a TV program about Las Vegas this fountain show is always featured. It's as if this has become the poster child for Las Vegas. Here's a video of the show we took during our short visit at The Las Vegas Strip. Want more? 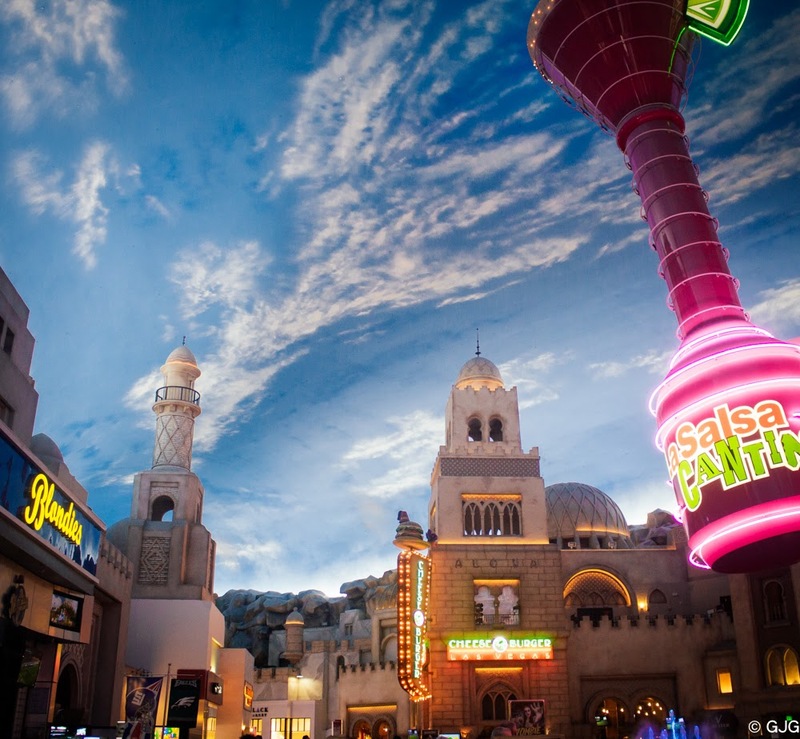 Check out this website : http://www.vegas.com/attractions/free-attractions-las-vegas/ to find out more free things to do at The Las Vegas Strip.